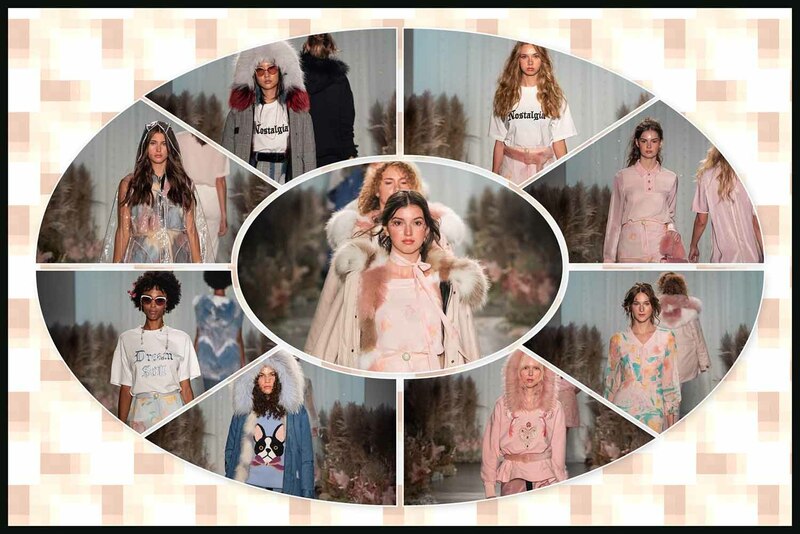 With the buying power of Millennials becoming stronger each year, fashion labels like Australian brand Ozlana recognize that to cater to this generation’s individualistic fashion style, they have to up their game. And for Spring 2019, Ozlana did just that as it gave an edgy yet romantic take on street couture. “DREAM STILL____,” the collection highlighted the brand’s experimental textiles, quality fabrics, and sustainable artisan techniques. Surprising the audience, Ozlana presented an All Season’s collection. Instead of just showing pieces meant for spring and summer, the brand also sent out clothing for cooler months. Perhaps, it is their way in satisfying their fans on both sides of the equator. Nevertheless, the collection combined highly wearable, practical fashion with an idealistic, dreamy mood.